Managing the schedules of a dozen full-time employees can quickly become complicated and time-consuming. Leaders have to make sure that different areas of the business are going to have adequate coverage, sick-time and vacation time are appropriately accounted for and employees are getting enough hours. Now take those standard scheduling challenges and multiply them by 100 and you have a general idea of how difficult it can be to schedule workers at a casino. 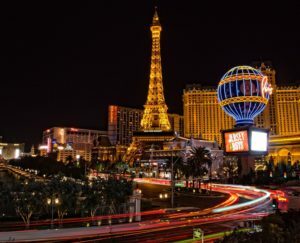 That is exactly why automated scheduling tools are a must for modern casinos that want to keep both employees and customers happy. Not only are casinos open 24/7, they are also subject to seasonal traffic. This means that a staff of full-time, part-time and seasonal employees are working to keep everything running. Managers also have to take into account Union and FLSA regulations, as well as, personal availability and time-off requests. Finally, not all dealers are as skilled or qualified to work all the table. All these factors make it impossible to implement traditional shift rotations. When there are glitches in the schedule, the customers can suffer, which can ultimately mean that the business suffers as well. If your casino isn’t able to properly staff different areas of the business and customers aren’t satisfied with their experience, you will see that directly reflected in your profit margins. Today’s consumers are more demanding and savvy than ever before. In fact, the very term customer service has been replaced by customer experience. While customer service tends to focus on the response customers received when they had a problem or request, customer experience focuses on “the sum of all interactions a customer has with a company.” If you are bogged down in the challenges of daily operation, it can be easy to lose sight of the customer experience. Automated scheduling can help you shift the focus back to the customers. The value of a memorable customer experience cannot be overestimated. In the age of social media, word of mouth is more powerful than ever. Not only will happy customers tell their friends, they will post photos and comment on online platforms. Up to 92% of consumers say they trust word-of-mouth or recommendations from friends and family. 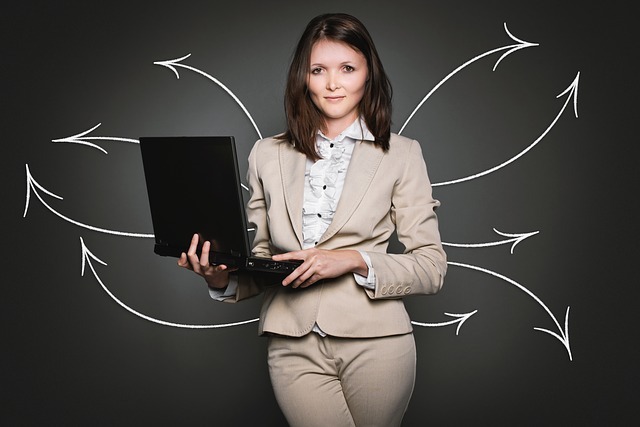 Happy customers essentially become brand ambassadors and your most powerful marketing tool. It can cost 5x more to acquire new customers than to keep current ones. Just think about all the time and effort it takes to attract new visitors. If they don’t have an exceptional customer experience, then your ROI drops dramatically. However, if your staff is qualified, well-organized and attentive, you can earn the loyalty of repeat customers, cultivate brand ambassadors and increase profits. 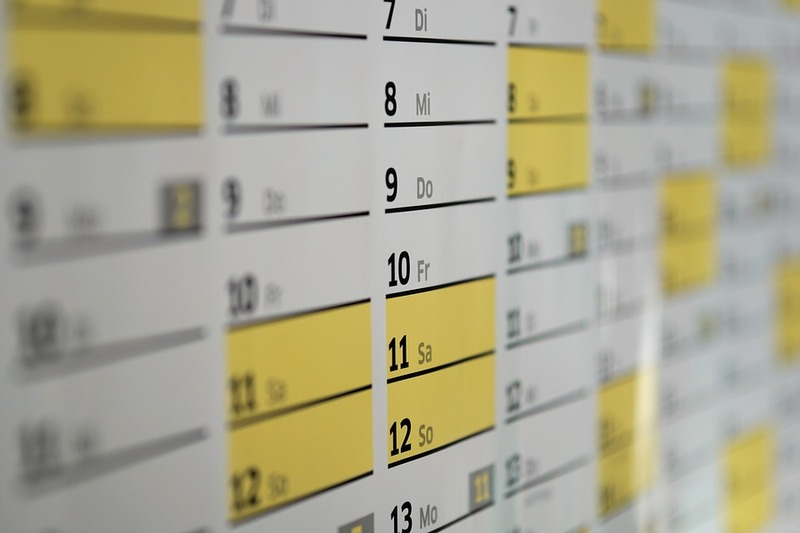 Could the solution to a better casino customer experience really all come down to scheduling? Of course! Well scheduled employees enjoy hours that allow them to achieve a healthy work/life balance, which means that they will have better morale and more loyalty to their employer. In turn employees will perform better on the job and add to a more positive customer experience. In addition, customers will be able to visit their favorite game tables, eat at the buffet and enjoy other amenities in a building that is well-maintained and staffed. Instantly create different zones or departments in order to better organize your staff and the schedule. Easily assign breaks, tasks and shifts with just a few clicks. Enjoy the ability to visualize custom maps of your casino to help with ensuring adequate coverage. Empower employees with the ability to submit schedules and requests that can then be worked into the schedule. Easy access to information on employee skill level, hourly limits, pay range and other data that will make it easy to optimize the schedule. Instantly publish, distribute and update the schedule. Employees can even be alerted when changes are made so that they know if they will be affected. Automating the scheduling process will allow you to get the most out of each employee and your payroll budget while also drastically reducing the number of man-hours that are spent organizing and managing a complicated schedule. Your casino operations will be completely streamlined for better performance and a better customer experience. Successfully running any business requires continuous innovation. In today’s competitive business world, relying on processes that have worked in the past will leave you struggling to hold onto your share of the market while your competitors are moving forward by implementing new and innovative products and services. 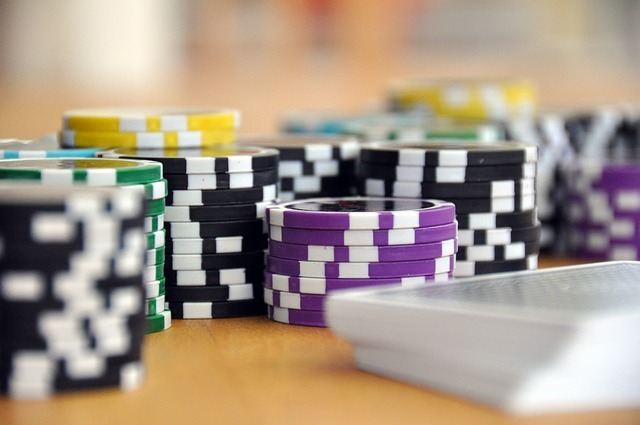 Even necessary and mundane process like scheduling casino employees can affect your bottom line if you aren’t taking advantage of available tools and optimizing man-hours and other resources. 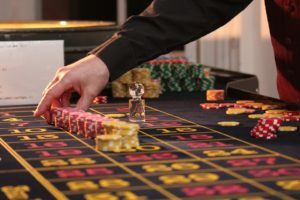 While automated casino scheduling tools will benefit your employees, it is also important to remember that this tool will also ultimately affect your customers. A well-managed casino that is staffed by happy employees will translate into a superior customer experience, which will build brand loyalty and drive repeat business. Implementing automated casino scheduling tools is one simple way to promote innovation and be proactive about staying ahead of the competition.